I'm proud to bring you my latest Album “Mirrors” which was funded by the prize money I won at the Sparda Jazz Award and the Young Munich Jazz Prize. The album features a suite of tunes from my time in Germany many of which were composed for my Final Examinations in late 2014. 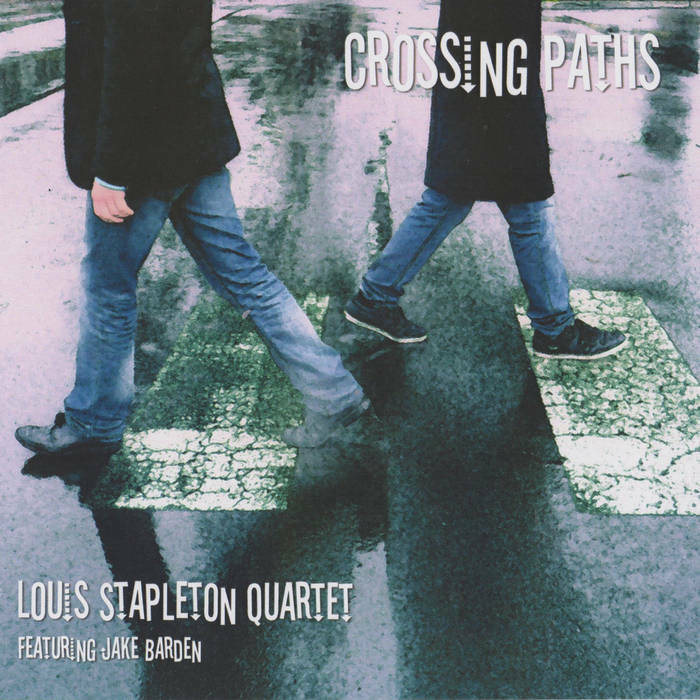 Studying and playing jazz in different parts of the globe has meant musical distance- but Louis Stapleton and Jake Barden are "Crossing Paths" once again, exploring and experimenting with new and traditional forms. This new album explores a range of new colours and concepts I've been working on with a focus on texture and sound design. Some pieces are improvisations while others are set compositions. You'll hear a combination of acoustic and electronic sounds as well as a tapestry of harmonies.